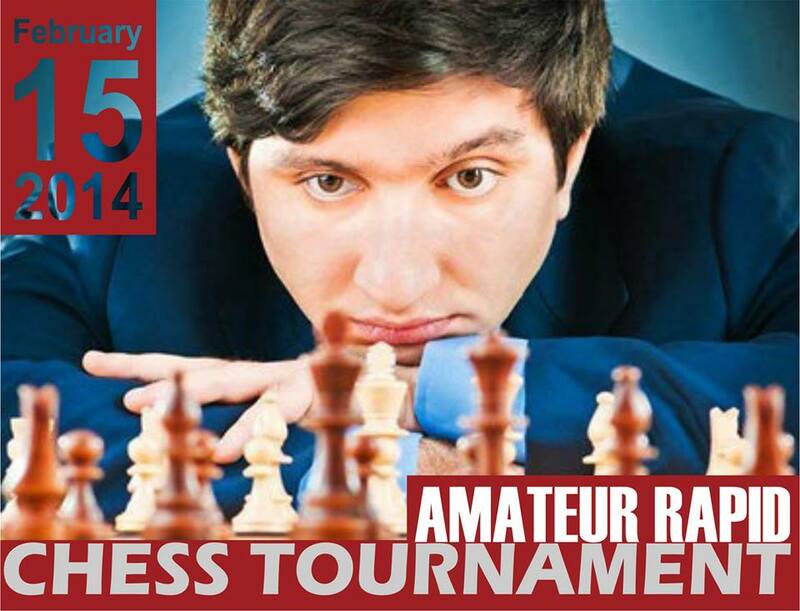 Please join us for the Chess Tournament in memory of Grand-master Vugar Gashimov. We have 20+ players registered for the tournament and we are looking forward to having an interesting and competitive event. Due to the number of players who showed interest and to let everyone play as many games as possible, we have changed the format of the tournament from knock out to Swiss system (5 tours). As communicated before, each game is 30 min (15 min per player). With 5 tours and breaks in between, we should be able to determine the winner within 3 hours.